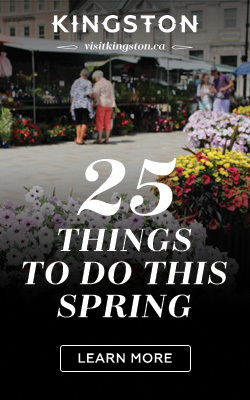 Another month, another list! 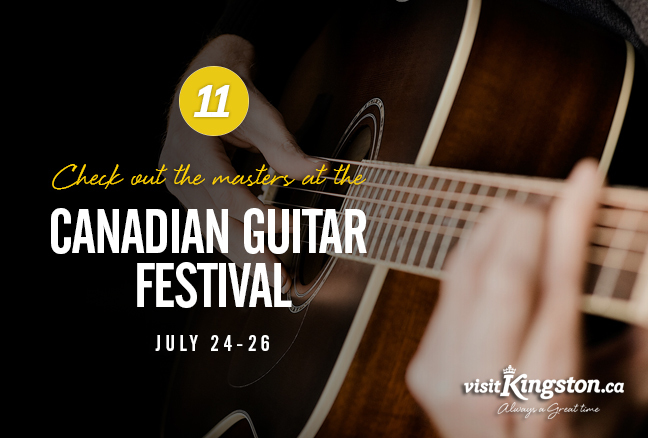 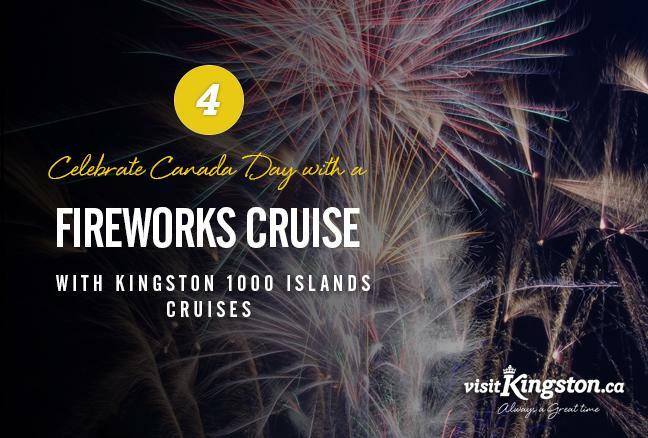 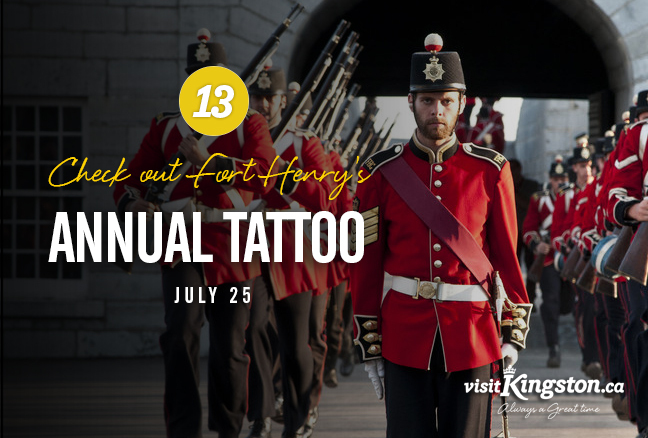 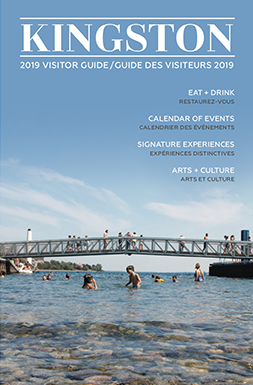 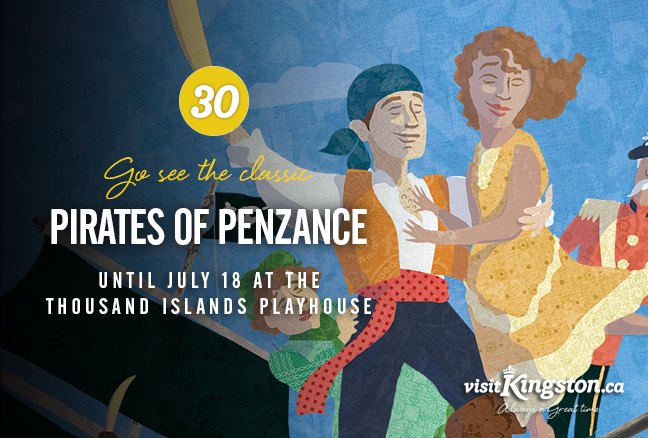 With summer officially here, Kingston is the place to be this July with awesome Canada Day celebrations, 10 different festivals, plenty of live entertainment for all musical tastes, riveting theatre and much more. 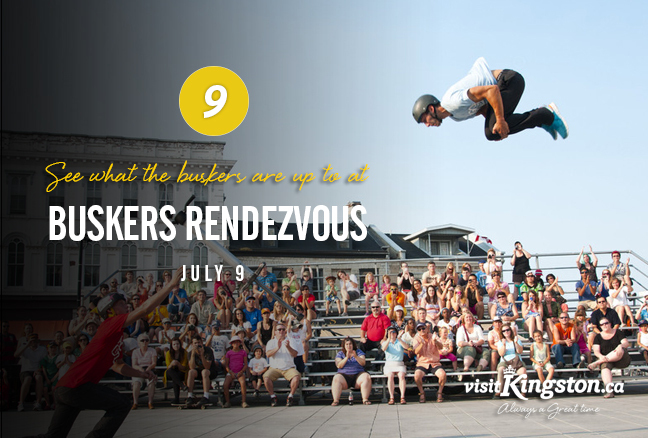 Check out the list below and spend some time with us in Limestone City in July! 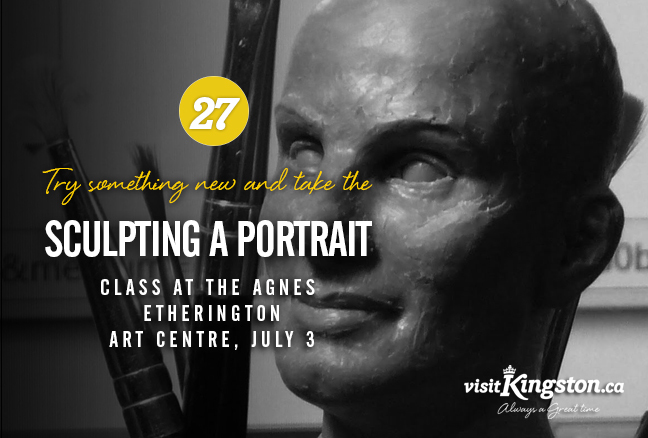 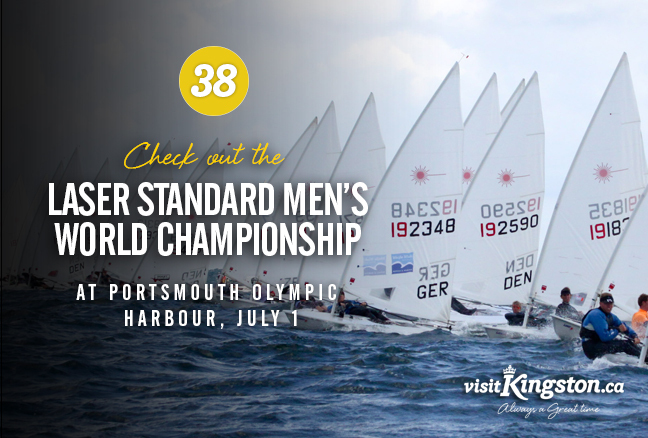 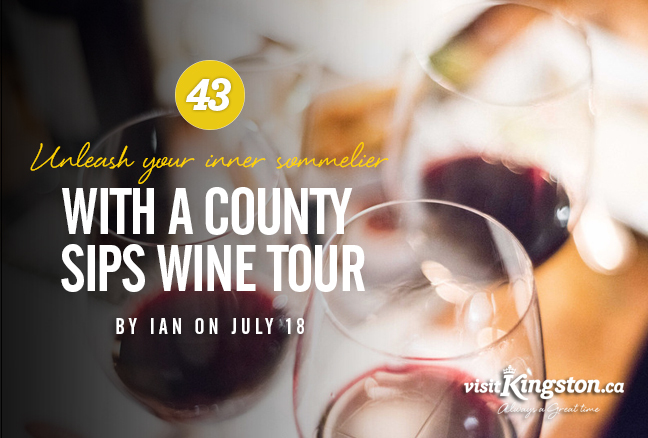 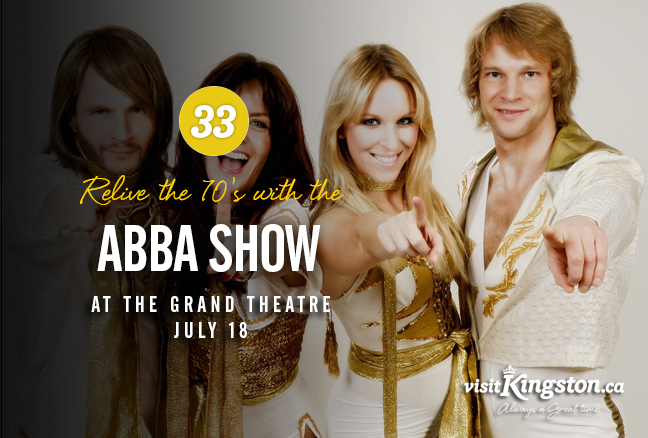 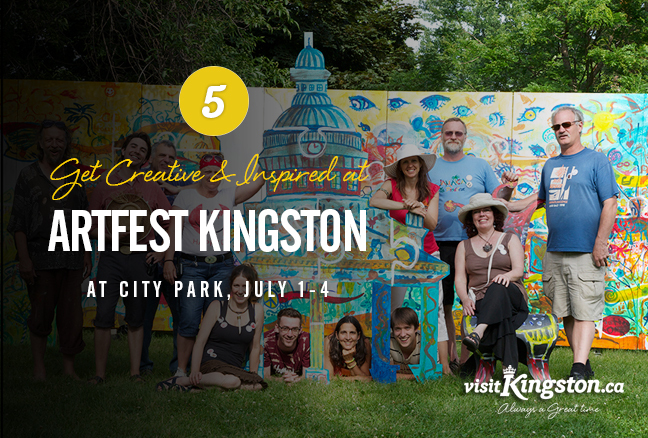 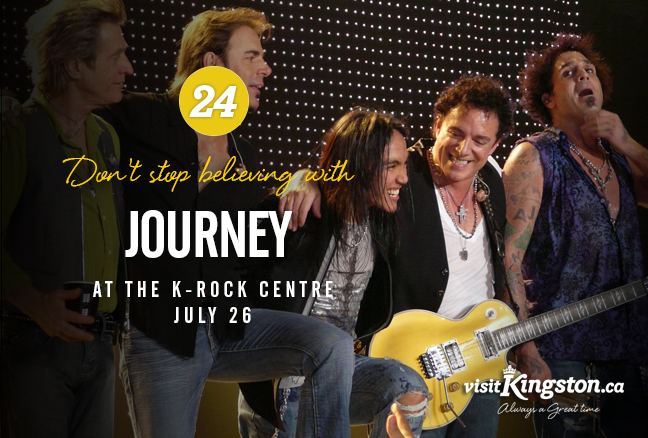 Do you have an event that you want included in August’s list of 50 Things to Do in Kingston? 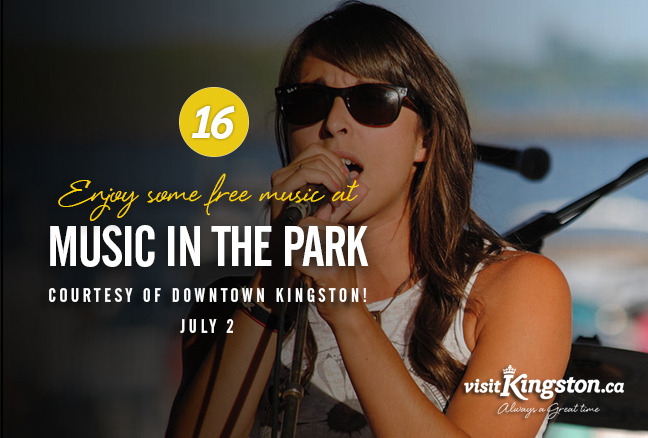 Send us an email to info@kingstonlobby.com!